Dry bean harvest | MICHIGAN GROWN. MICHIGAN GREAT. What do black beans look like on a Michigan farm before they’re in a grocery store? This dry bean harvest video with Michigan farmer Greg Ackerman shows it all! How long is the farmers day out in the field? 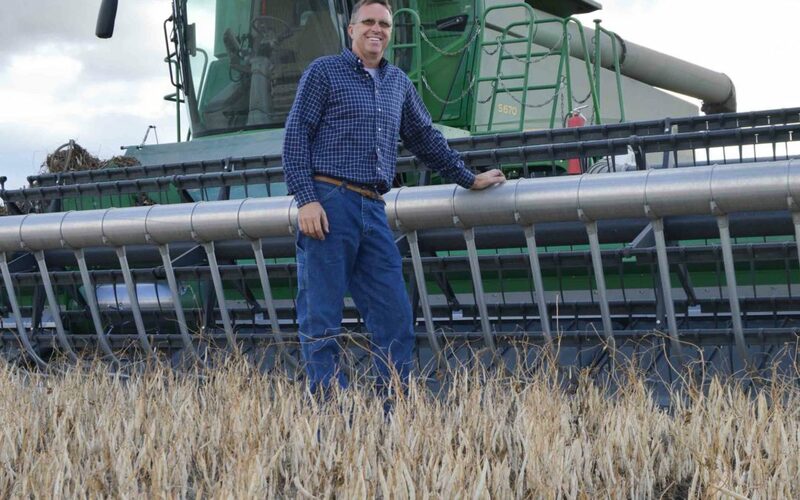 About how many beans can be harvested per acre? What methods are in place for farmers to protect Michigan’s environment? 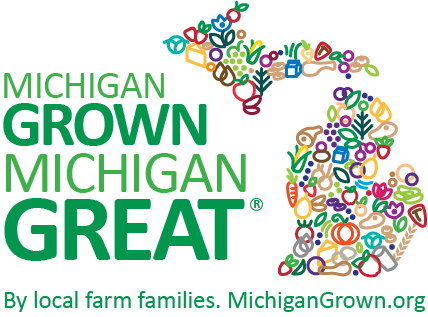 How are beans and other Michigan-grown foods kept safe for people to consume?